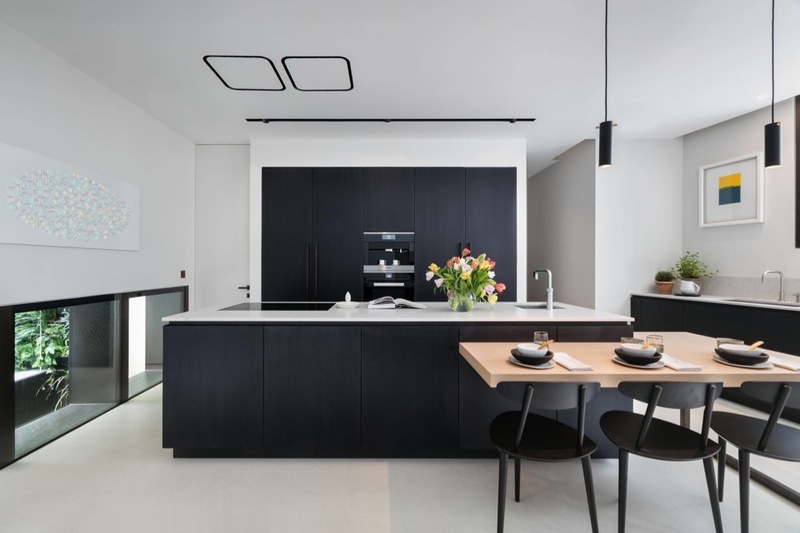 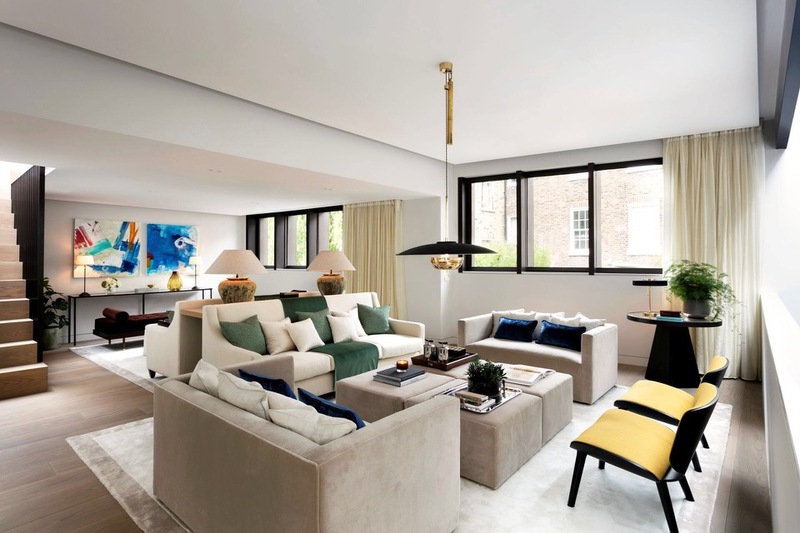 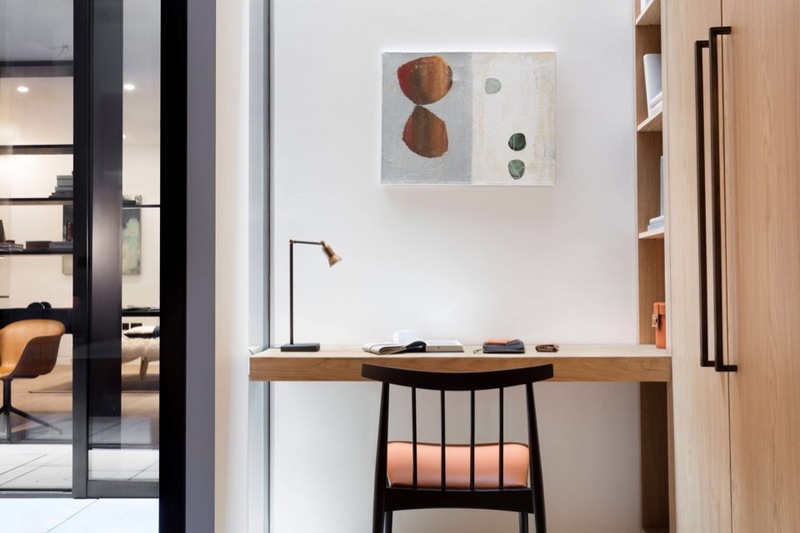 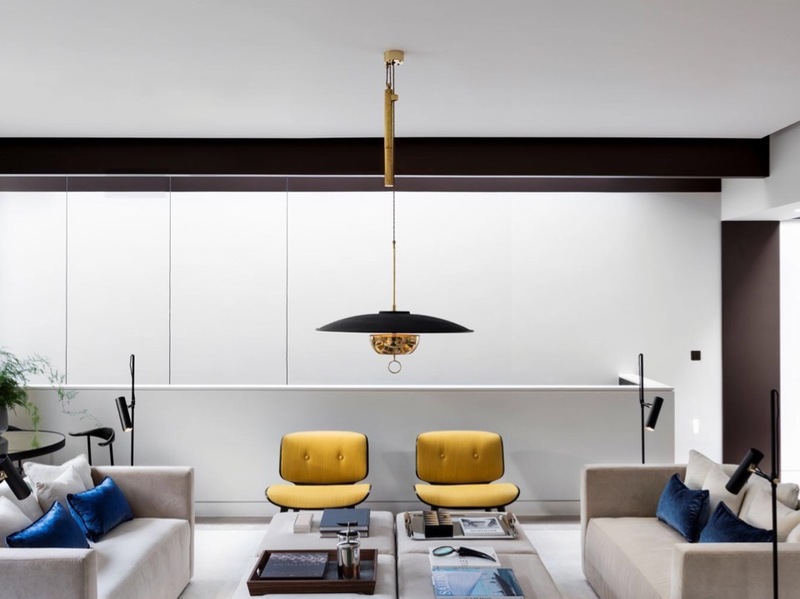 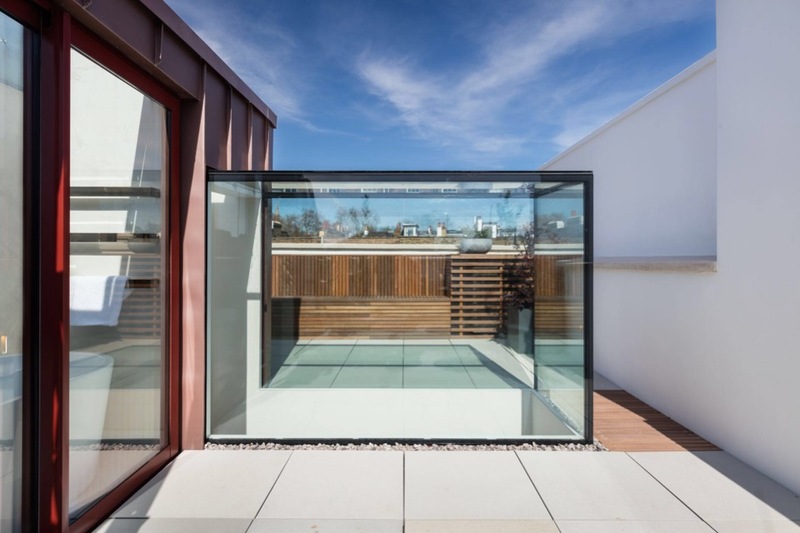 Spanning what was once a townhouse and two mews houses, this contemporary five-bedroom family home in the heart of Holland Park is the latest architectural masterpiece from visionary residential design studio Echlin. 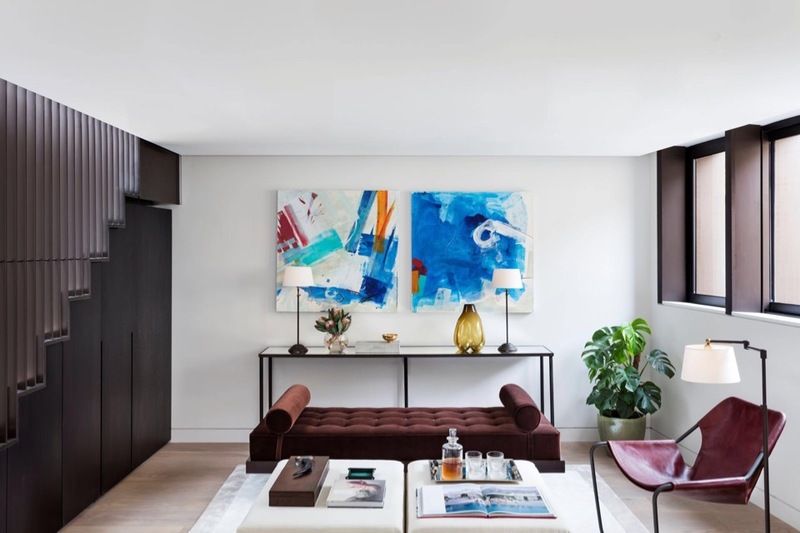 The Echlin bespoke interior draws on the finest of British design and craftsmanship with utmost sophistication and attention to detail. 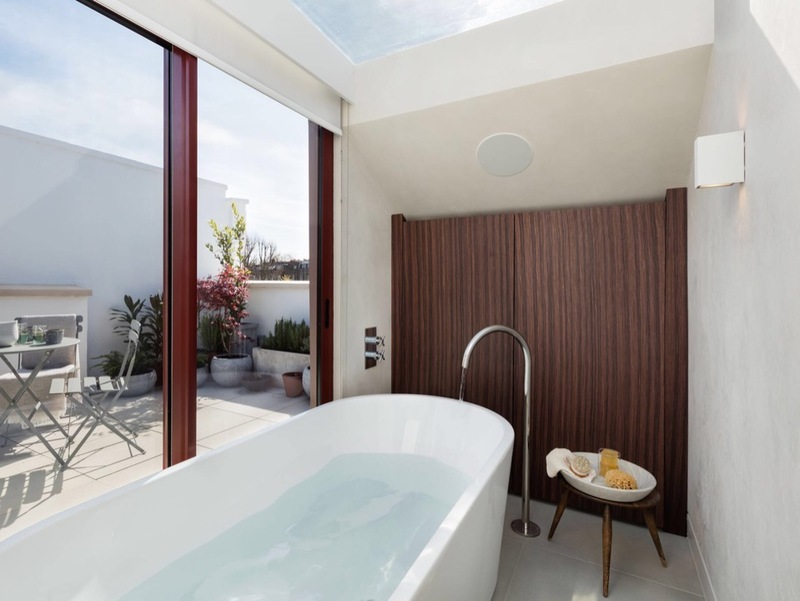 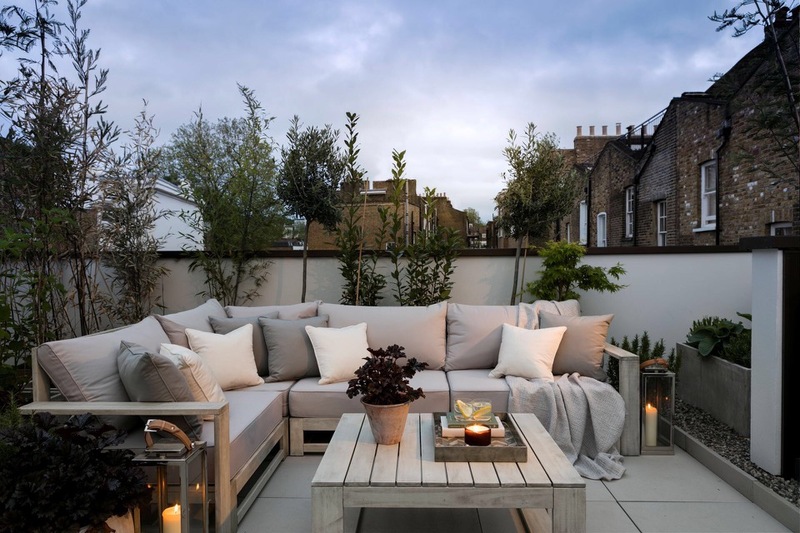 With the concept of wellbeing at its core, Kenure House envelops flexible and relaxing living areas punctuated with access and views to outdoor spaces and pockets of green such as the living wall.